A worm gear reducer is one type of reduction gear box which consists of a worm pinion input, an output worm gear, and features a right angle output orientation. 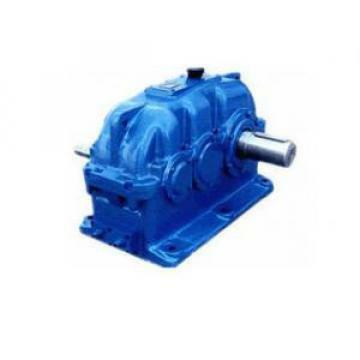 This type of reduction gear box is generally used to take a rated motor speed and produce a low speed output with higher torque value based on the reduction ratio. They often can solve space-saving problems because the is one of the sleekest reduction gearboxes available due to the small diameter of its output gear.Worm gear reducers are also a popular type of speed reducer because they offer the greatest speed reduction in the smallest package. With a high ratio of speed reduction and high torque output multiplier, it's unsurprising that many power transmission systems make use of a. Some of the most common applications for worm gears can be found in tuning instruments, medical testing equipment, elevators, security gates, and conveyor belts.